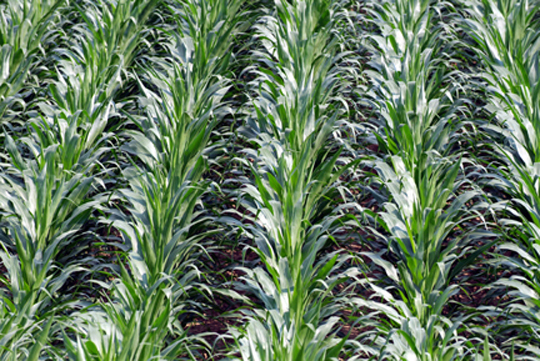 Women with higher levels of the herbicide are more likely to have shorter pregnancies, according to a study of pregnant mothers living in Indiana’s Corn Belt. The consequences for their babies can be lifelong. Shorter pregnancies can leave babies on a path to reduced learning and brain development. The new study is the first to study glyphosate in pregnant U.S. women and pregnancy length, and suggests exposure to the chemical is widespread and it may be setting some children up for a lifetime of challenges. 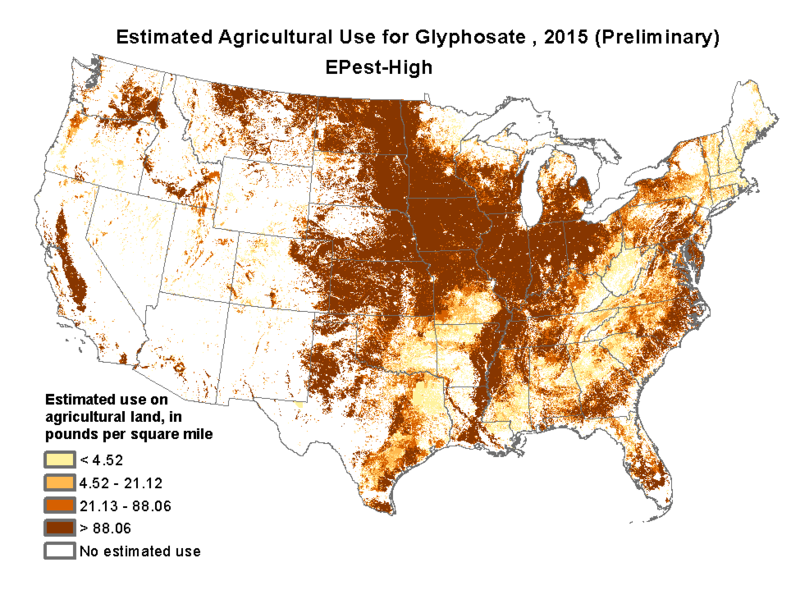 Glyphosate is the active ingredient in Monsanto’s Roundup herbicide—the most widely used herbicide in the world. About 300 million pounds are applied each year in the U.S. alone, with much of the application in the Midwest corn and soybean states. The chemical has come under fire as it’s been linked to a host of health problems, including cancer, birth defects, damaged DNA, endocrine disruption and reproductive issues. There are currently hundreds of lawsuits from farmers and others claiming that Roundup gave them cancer. A federal judge in San Francisco is reviewing the science behind the chemical’s link to cancer. In the new study, researchers tested 71 pregnant women in Central Indiana. They found more than 90 percent of the women have glyphosate in their urine, and women with higher levels of the chemical were more likely to have shorter pregnancies. The results were published last week in the journal Environmental Health. They also tested the women’s drinking water—none of which had detectable levels of glyphosate. However, women who lived in rural areas had much higher levels. “This suggests the inhalation of contaminated air or dust may represent another exposure pathway for higher urine glyphosate levels in rural areas,” the authors wrote. Iowa and central Illinois, Indiana and Ohio make up the core of the nation’s corn belt, producing half of the nation’s crop. Lead author, Shahid Parvez, an assistant professor and researcher at the Indiana University Fairbanks School of Public Health, said in addition to inhalation, exposure from foods is the most likely culprit. He said none of the women studied worked in agriculture. “Even though this study was in Central Indiana, if diet is the route by which everyone is exposed this is not necessarily a regional issue but a national or global issue,” he said, adding that there was some evidence from a survey of the women that eating organic curbed their glyphosate levels. Amy Cornell, president of the Agribuiness Council of Indiana, stood by the safety of glyphosate use in her state, which has more than 5 million acres of planted corn, and almost 6 million acres of soybeans, according to the U.S. Department of Agriculture. More than 90 percent of U.S. corn, soy and canola are genetically modified to be glyphosate resistant. However, scientists increasingly question its safety. Some animal studies have linked Roundup or glyphosate to birth defects and damaged DNA in animal studies. Scientists are still trying to tease out ways that glyphosate may impact human pregnancies. Parvez said they suspect that glyphosate may spur oxidative stress in pregnant women, which could lead to shorter pregnancies—this is what he and his team want to look into next. The study was limited in that it was pretty small and the women were almost all white. Parvez said they plan on conducting a similar study on larger scale with more diversity and from different regions. The Indiana Farm Bureau and the National Farmers Union both declined to comment on the study.